With the weather cooling down, there’s two things you should think about changing: your wardrobe and your meals! Aside from dressing warmer, fall is a time to add comfort and coziness to mealtime. 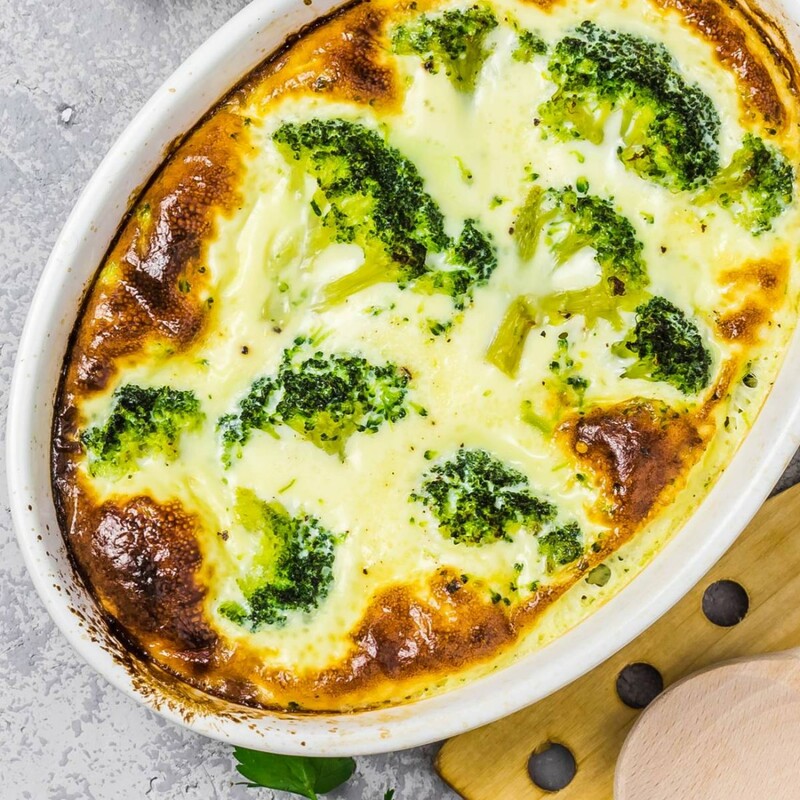 While fall dishes are more hearty and filling, they can still be extremely healthy and fit within your diet! For example, bean-based recipes are a great source of comfort during the season. Plus, they easily lend themselves to just about any seasonal ingredient. We’ve put together the list of bean-based recipes below to last you all season long. 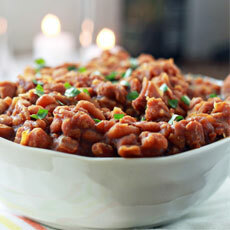 If you’re a fan of pumpkin, you’re going to FALL in love with these re-invented baked beans! Made with high-protein northern beans and creamy pumpkin puree, this delicious side is the perfect addition to any fall meal. There is no better time to indulge in comforting hot soup than during the chilly autumn season! Our custom veggie soup made with Green Valley Northern Beans, healthy veggies, and macaroni is just what you to feel soothed and nourished. Cold weather means more time inside watching movies with a tasty snack, but why eat highly-processed foods when you can enjoy this natural option? 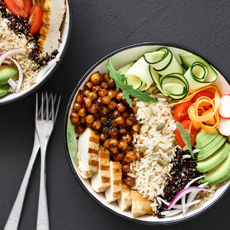 Our roasted garbanzo beans can be prepared with honey cinnamon, parmesan, or even smoky flavors, so you can change things up according to your mood. 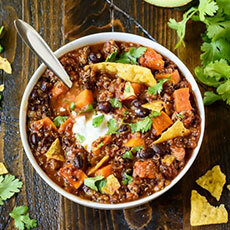 Filled with veggies and protein, a comforting bowl of chili is one of the best ways to get in healthy nutrients during the season. 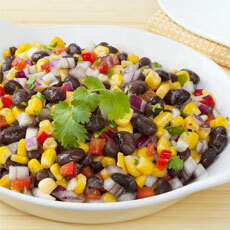 This recipe uses black beans, sweet potatoes, corn and other healthy veggies for a delicious seasonal flavor. 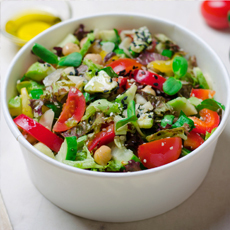 A salad with a hint of fall flavor and color! This Butternut Squash Salad made with Green Valley garbanzo beans is a perfect meal to be enjoyed along with those crisp gentle breezes. There many things about the fall that we love, and enjoying heartwarming meals with the family is one of them. We hope these recipes draw some inspiration in your home so you can share them with your loved ones. We’d love to hear what you think. Share your thoughts with us on our Facebook or Instagram page.